Walking with Jesus: Day 23: Acts 8:4-8 & Prov. 10:24-32 - Do You Go About Preaching the Word? Day 23: Acts 8:4-8 & Prov. 10:24-32 - Do You Go About Preaching the Word? 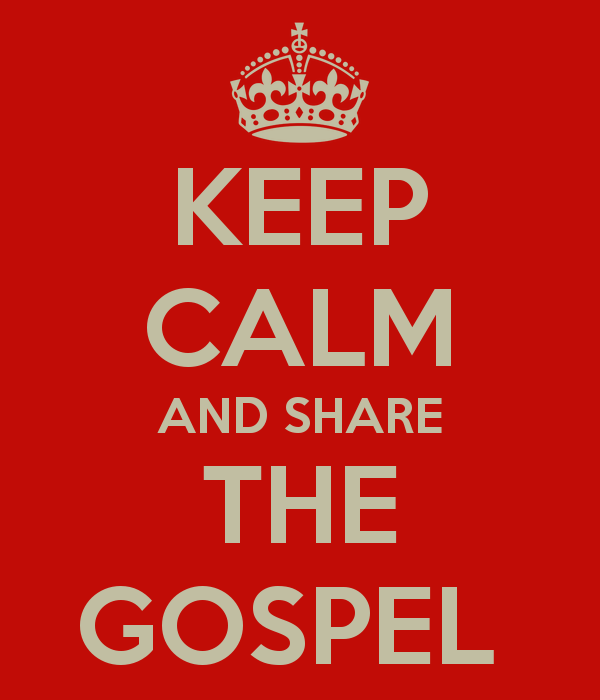 Do You Go About Preaching the Word? Stephen had been brutally stoned to death. The church was scattered, violently chased from Jerusalem. Saul was being sent out by the Sanhedrin with orders to arrest and imprison the scattering flock. The apostles, who led and taught the church since Pentecost, stayed behind in Jerusalem. What would this fleeing flock do now? This is a challenge to all of us. 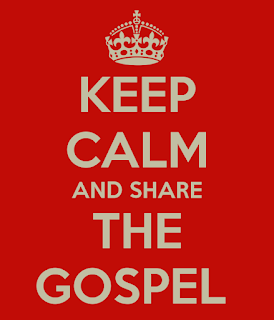 As we go about our day, living our lives, are we looking for opportunities to preach the Gospel. to proclaim the word? Now, I'm not saying we need to go into work every day and set up a pulpit in the hallways so we can literally preach at people. I'm not sure how welcomed or effective that would be. Instead, we can find ways to creatively share the Gospel and to proclaim the word lovingly in our conversation and our conduct. One man who was used by God powerfully after he death of Stephen was another of the original seven deacons, Philip. Philip was empowered by God to speak the truth boldly and to demonstrate the power of Christ's kingdom in signs and wonders. Originally, Philip was called to oversee food distribution so that the apostles could focus on the ministry of the word and prayer. He could have said, "Preaching isn't in my job description. Sorry." After all, where were the apostles? But Philip was not a man looking to make excuses; he was looking to make a difference and to make Jesus known to a watching world. Are we looking for Gospel opportunities or are we looking for excuses? Are we looking to serve or looking for reasons why we're not qualified or properly called to some specific area of service? Heavenly Father, You have given Your Son who made no excuses but went all the way to the cross for us. You have given us a powerful Gospel, the good news of Your Son and His saving work. Give us Your Spirit to fill and empower us to proclaim Your Gospel to all who will hear, that many may believe and that You may be glorified! In Jesus' name, Amen. that our desire to be with You forever may be realized. May we be established by Your grace in Your Son forever! and may the fear of You prolong our days and fill us with joy! and You, O Lord, are our hope. By Your favor, we will never perish. but dwell in Your blessed land forever. Sanctify us by Your grace, through Jesus Christ, Amen.